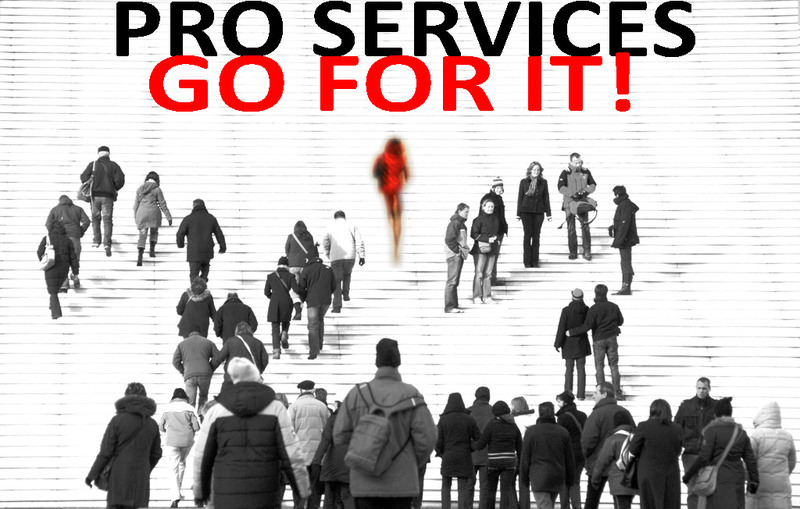 Professional artists should also profit from the opportunities the internet offers them - to reach a larger audience ! 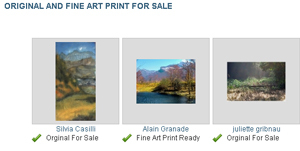 We provide you with a professional sales platform in order to sell your original artwork and fine-art prints. We put our e-commerce know-how at your disposal and we attract daily new art lovers and art collectors for our art community. In 2009 we were awarded with the European Label of Innovation & Creativity. We administer all aspects of the sale, and contact with the buyer. We transfer funds to bank or Paypal account. We use PayPal to protect security, traceability, and re-fundability. For these services we take a fair commission when a sale is concluded. All financial transactions are safe with CultureInside a PayPal certified business member. The prints are prints on demand. Set your own prices. Cultureinside does not take any commission, but deducts the basic print costs for the print when a print has been sold and produced. Join our community to discover new artists and new artworks! IT'S FREE! Join us here! Reach a larger audience by selling online. Profit from our sale's strategies! ARTIST Join our community. More than 3300 artists from OVER 90 countries plus thousands of art lovers. IT'S FREE! JOIN US HERE !